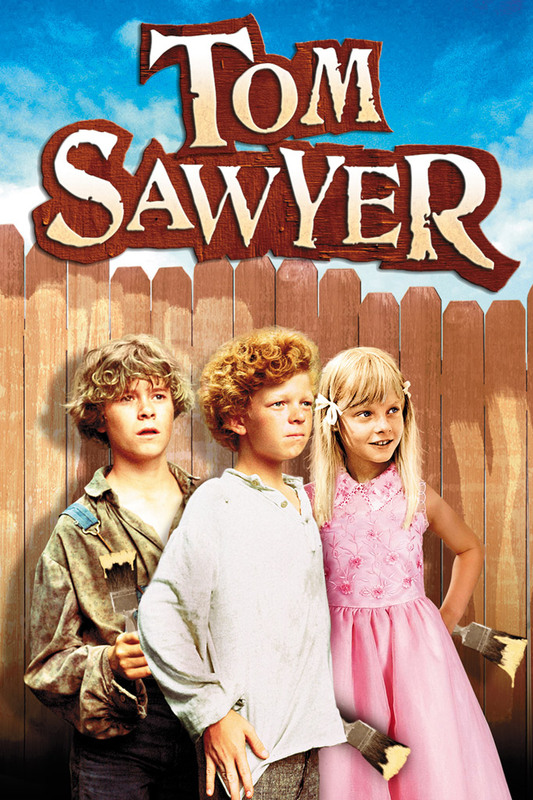 Oscar winner Jodie Foster (Contact) is a "natural-born scene-stealer" (Los Angeles Times) as Becky Thatcher in this Oscar-nominated musical adaptation of Mark Twain's classic novel starring redheaded mop-top Johnny Whitaker ("Family Affair") as the rascally Tom Sawyer. "A genuine pleasure" (Reader's Digest), this charming family film co-stars Oscar winner Celeste Holm (All About Eve) as tough-loving Aunt Polly. A mischievous orphan with a knack for tall tales, Tom lives with his exasperated aunt in the riverfront town of Hannibal, Missouri. Along with his ragtag best friend Huckleberry Finn (Jeff East) and his fetching sweetheart Becky Thatcher, Tom's life is a series of clever and irrepressible adventures. But when he and Huck witness a crime, Tom must decide if he will risk his life to exonerate town bum Muff Potter (Warren Oates). Associate Producer: Frank Capra Jr.